It was the perfect holiday. Had the chance to do yoga with Sasja. She was super friendly, helpful and just great.Really liked her teaching style – especially the mix off spiritual and body focused teaching. Also I appreciated her sense of humor – for example if something was really hard to stay in the pose she made a little joke. Had the feeling she really knew how it felt to be in a certain pose. Thanks a lot for this wonderful time – hope to do some yoga in another country soon. Sasja’s yoga classes are brilliant!Her calming voice and strengthening poses got me energized as well as relaxed . As a surfer herself Sasja knows how to wake up the right muscles in the morning. In the evenings the sessions helped to reduce tensed parts of the body in order to keep fit for the days to come. I joined her classes being new to vanjasa yoga and left every session with a strengthened back and smile on my face. To me Sasja is the most passionateyoga teacher I have met during my travels around the world. 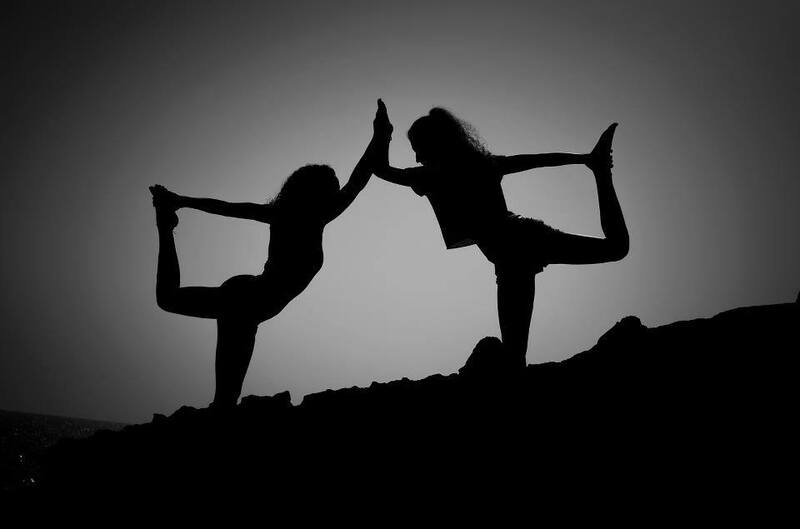 Vinsasyayoga on the flow….2 from on Vimeo.